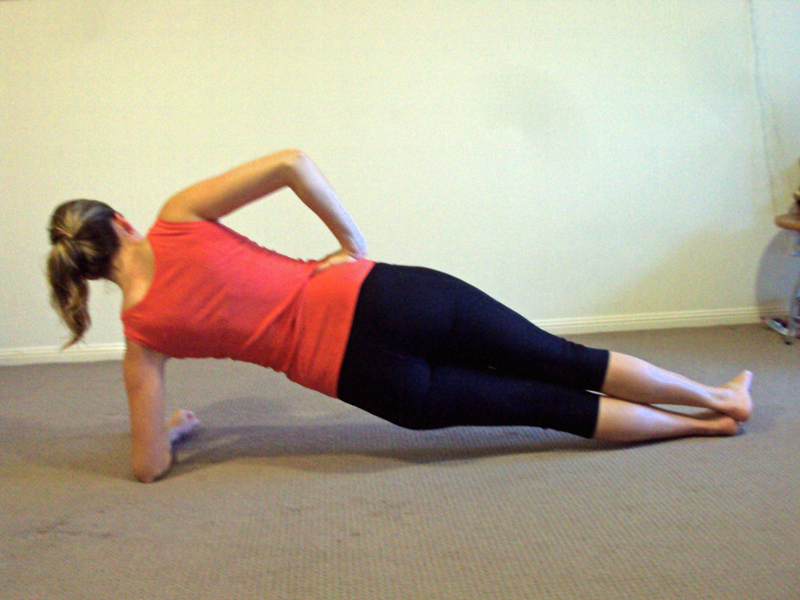 Having a strong and stable core makes a huge difference to the risk of neck, back, shoulder and knee pain. But not only that, it increases your performance at the gym, on the court or out on the field – who wouldn’t want that? Our principal physio, Shaun is going to run us through just how effective it is. Firstly, lets define what I am talking about as your “core”, as there is a lot of different ideas out there as to what your core is. 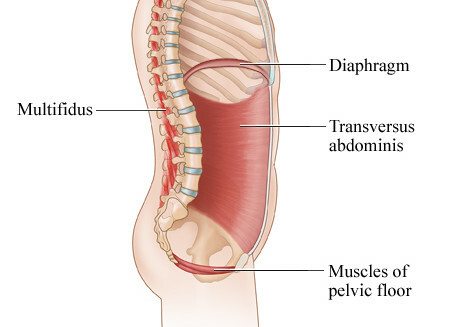 In a traditional sense, your core is often described as the muscels that wall your abdomen, the diaphragm at the top, the tansverse abdominis wrapping around, your pelvic floor on the bottom and last but not least, your multifidis muscle down your spine at the back. But to me, the core is much more that four muscles. 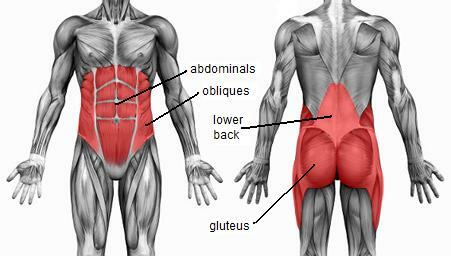 The core is all the muscle through your abdomen, spine and hips that give you lumbo-pelvic stability. 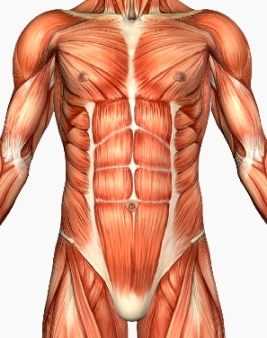 These muscles are highlighted in red in the picture to the left. The muscles in our core work in unison together to give you a strong and stable base to work off. 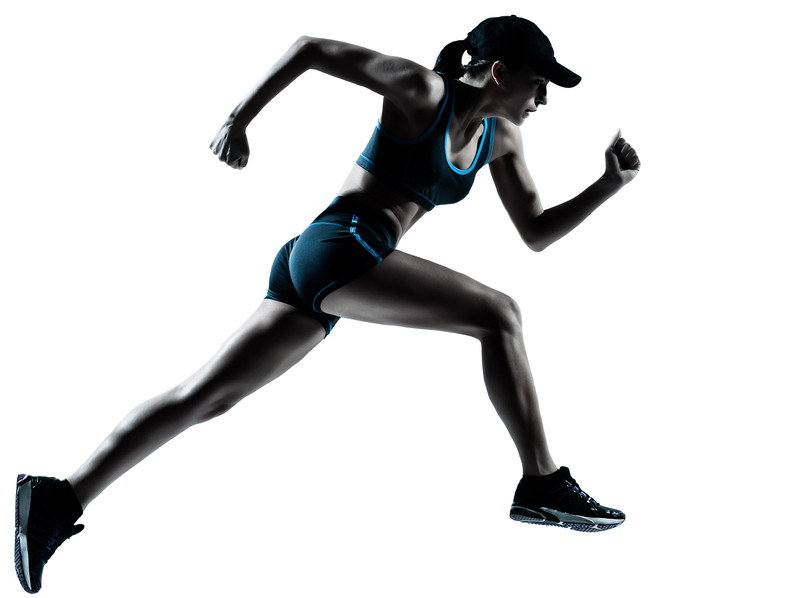 One muscle cannot and does not work alone, so it is important to address them all to ensure that you have little chance of injury and have a strong base to work off in your chosen sport or work. Our core isn’t one muscle thick and only work when we do crunches, oh no. Our core works in all three planes of motion, extending, twisting, bending while all the time keeping all our internal organs in one place! Many of the muscles and hidden beneath the outer layers of muscles that most people normally worry about such as yoru “six pack muscle” – these deep ones are the important one. They are the ones that give your a stable core. So now that you have been introduced to your core, lets chat about injury prevention. Lack of core strength, whether it be in your back or hips, really begins to show as your get more fatigued, whether that be on a long run, after a long day sitting at a desk or at the end of a long drive. Often core strength deficit doesn’t show until we have been doing the same thing for a long time, which is why endurance of your core is just as important as the strength. This is best to do in front of a mirror so you can see what your body is doing. 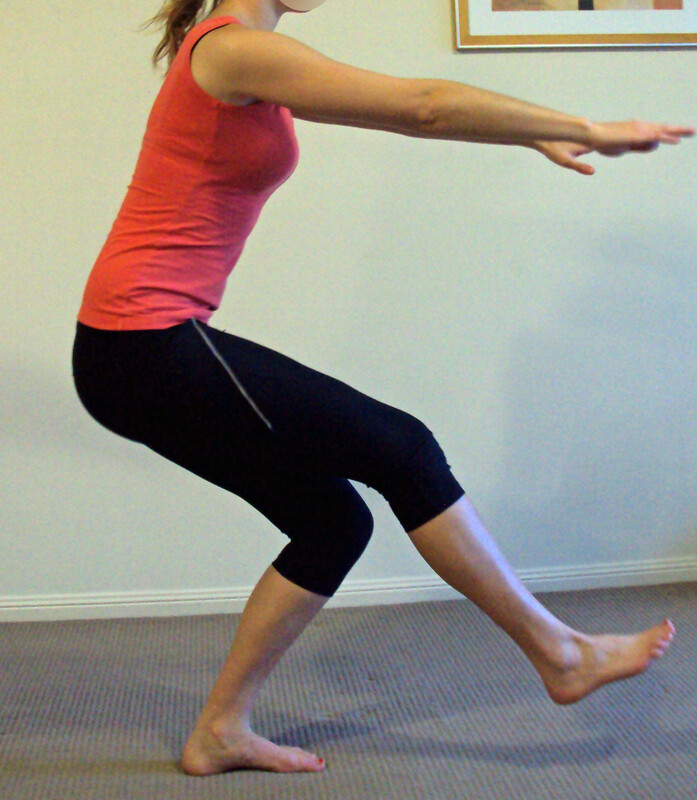 Stand on one leg, bend the other knee up so that the foot is off the ground and do a one leg squat – only as far as is comfortable. Knee. Your knee should be tracking over your foot, it should not drop in towards your other leg or be going out past your toes. This tests out how your pelvis and abdominal muscles work together to ensure you have a strong core walking and running. Lie on your side with your elbow below your shoulders and feet on top of each other. Lift your hips off the ground so that your body is straight. Goal: At least 1 minute. yes, you should be able to comfortably hold this for 1 minute. Tip: Keep your body straight – people often cheat at this exercise by looking down towards their toes and sticking their bottom out – bring your hips forward and look straight ahead. It will make it harder, but hey if you are going to do it, you might as well do it right! As I mentioned earlier, not only does your core help prevent injury but it can also improve your performance, whether at work or in your chosen sport. To relate this to most Cantabrians, having a poor core is like walking in an earthquake – you don’t have a stable base to work off (your pelvis and abdomen) and so the rest of your body struggles. Imagine a tennis shot, for example. Your are stepping forward and driving off your back foot while at the same time swinging your raquet forward to strike the ball. If you core isn’t in control then you are losing force between your legs and arms – losing that strength of the drive from your legs. Core stability doesn’t just give your a good looking tummy but it prevents injury and improves bio-mechanical efficiency – nothing to scoff at! So, if you have spine, hip or knee pain or simply want to decrease chance of injury and become better at what you love doing – Give the above tests ago and get started on a core strengthening program. The team at PhsyioSteps in Ashburton can take you through a thorough assessment to find out exactly what exerciser are best for you and set you on the right track.